Here is more furry fun from Mochi-sensei! 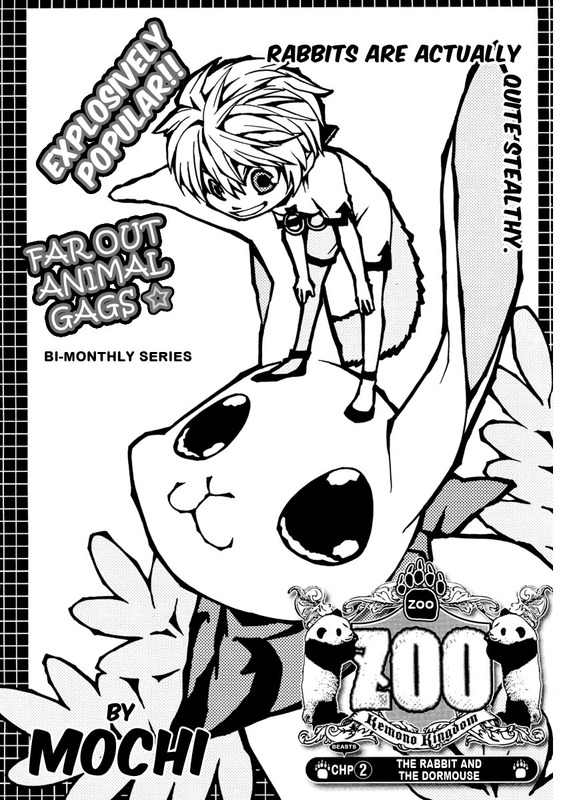 In this chapter we are introduced to more animal friends, all of which are adorable. I has been confirmed that “Zoo” is a bi-monthly series, so the next chapter will not come out until the end of January. Unfortunately, because of jury duty, chapter 3 probably won’t be out until March :(. 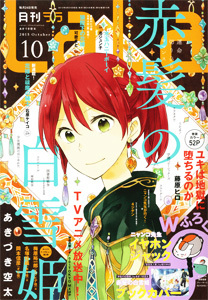 Next up is “Kimi ni XOXO” chapter 4. The series is finally coming off of hiatus. Some twists happen in the new chapter and Fujita is drawn to look his age. I look forward to getting this chapter out to you. This chapter has a lot of cleaning and redrawing challenges, so it may take longer than usual to get this chapter out. I was litrary confused while reading this chapter, in regard to the setting. – There is an upper yard(where the events of the manga are held), and a lower yard(not mentioned at all yet). – The upper yard has two major landmarks: east and west. – The Red Panda King actually lives in the east as fas as i can tell. Now i kinda tell why Mochi-sensei chose the Prince to look humanoid, i think it is just to tell him apart from his father(if they were both animals, i dont think they will look that different). Weren't the bats Orii's lackeys? at the beginning of the chapters? why did he attack them later on? I thought he was bulling rabbit but .. I really can't wait to see how are they going to rescue the prince, he was so chill in there LOL. Yep, you got geography stuff right! I think the animals are now choosing sides independent of East and West. Though weak animals in the East seem to easily come under the influence of Lion. I think the West is safer for Lesser because Kangaroo is there. I think Orii being from the East, you'd expect him to side with Lion and the bad guys. I think, though, Orii as a ninja has respect for Dormouse as a ninja and wanted to help her. As for the bat-looking bats, they only came at the end to restrain Rabbit. I don't think they are Orii's minions or comrades. Gorilla is CLASSIC! He's single minded and apparently the monkeys care a lot about bananas too. Not wise of this history. The only downside I can see is that it jumps back and forth between seriousness and blatant absurdity too rapidly. I like seriousness, and I REALLY like blatant absurdity, but it is hard to juxtapose the two effectively. I am not sure this issue does as good a job at it as the previous one.